…we had a dream to spread hope and healing for both men and women suffering with pelvic floor and orthopedic dysfunctions. At the time, it was a niche practice that was widely unaddressed (even mores than it is today), and pelvic floor diagnoses were often missed. The journey has not been without its trials and tribulations, but also not without remarkable successes and milestones. To be able to open a second location (or as we like to call it, a “forever home”) in Los Alamitos, is a testament not only to the establishment of our original vision, but also to its growth! It is truly a dream that has become realized. Come see us in Los Alamitos, CA. To date, there really is not a great pelvic floor resource in northern Orange County. This Los Al location allows our patients from this area not to have to travel 30-40 minutes down to our Tustin clinic. To read about what makes a pelvic floor physical therapist great, click here. We’re working hand-in-hand with a phenomenal urogynecologist up there, Dr. Jocelyn Craig. I’ve worked with her for the last 18 years (we go all the way back to UCI with our training together). This type of collaboration allows us to ensure that every patient we see has all of the resources they need to heal. 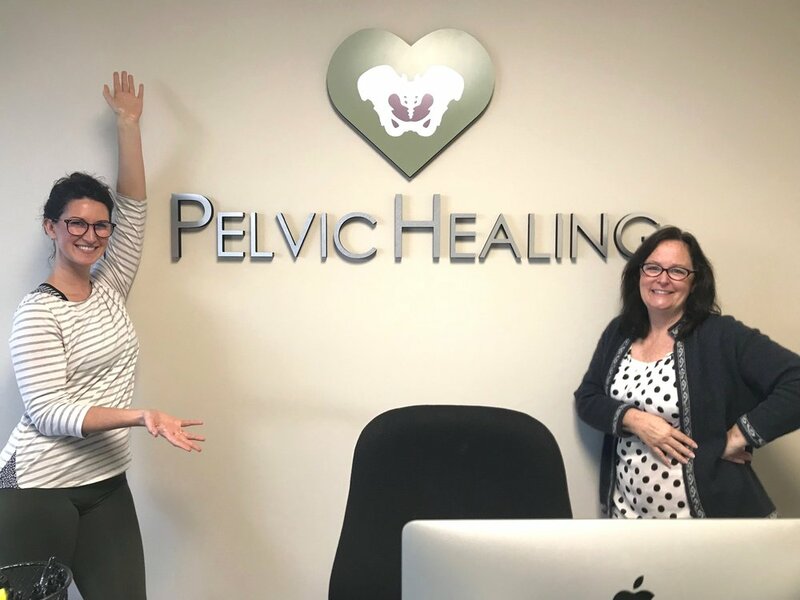 This location allows us to treat patients from Los Angeles, too, opening up the doors of pelvic health for a much larger population. We now have become accessible to patients in Cypress, Cerritos, Buena Park, Fullerton, Lakewood, La Mirada, La Habra, Whittier, Pasadena, Glendale and more. One patient came up to me when I was there at the front desk and personally thanked me for choosing this location. Being a Los Alamitos local herself (she lives 5 minutes away from our office), she couldn’t believe we showed up in her backyard. The energy there is what I like to call a healing cocoon. Truly, even I didn’t want to leave after treating there! It’s a newly renovated, intimate space with an undeniable sense if warmth and healing. Our model of care is extremely unique and currently unavailable in this North Orange County/Los Angeles region. We are excited to bring our personalized healing plans, longer treatment times, and holistic healing methods to people in need in these areas! We are a physical therapist-owned, private practice clinic. This means we are different than a corporate setting, and we are not hospital based. The treatment you receive inside our doors is uniquely our own. You can read more about the Sarton Difference here. Our Los Alamitos team is run by Clinical Director Dr. Sherine Aubert, PT, DPT, PRPC and front desk manager Karen.